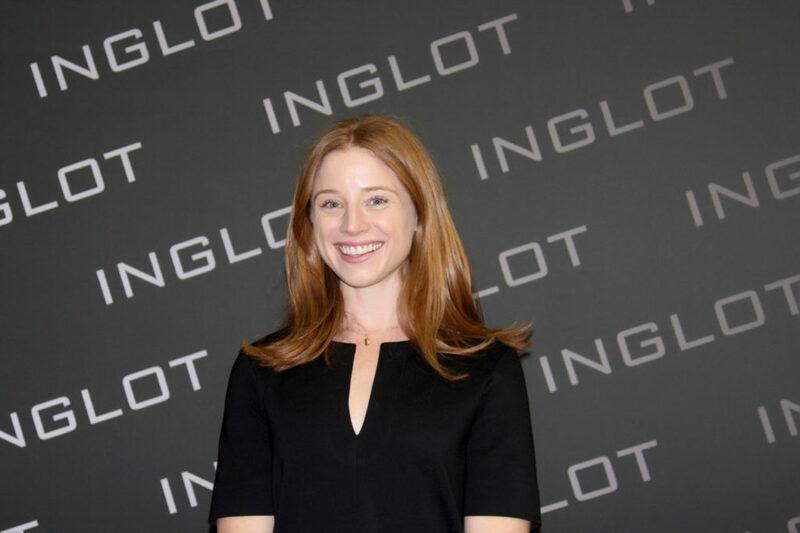 INGLOT Cosmetics challenges the beauty paradigm. The brand is not focused solely on trend, but rather a blend. 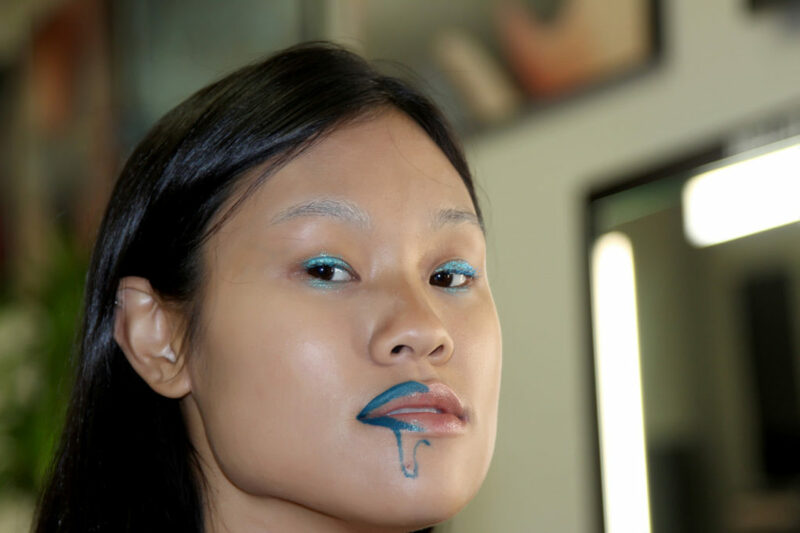 Showcasing makeup as the ultimate medium for self expression. Which, of course, we love. 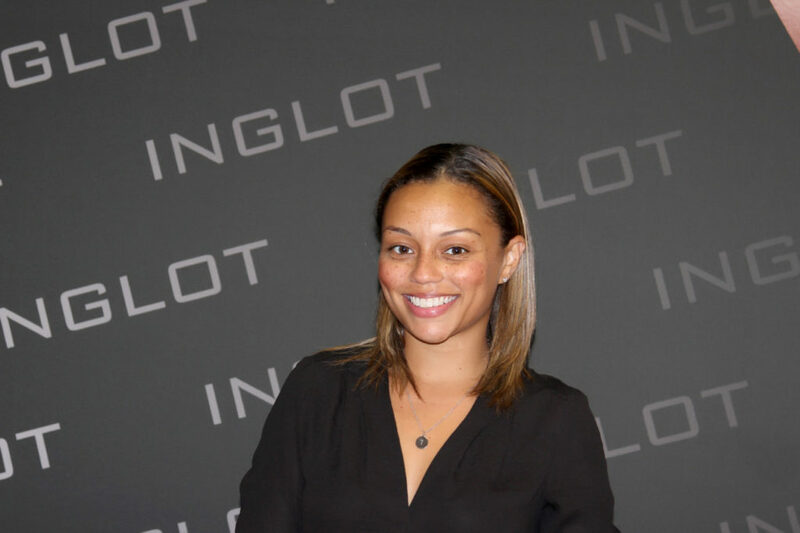 With origins in Poland, INGLOT has an international presence in Africa, India, Asia, the Middle East, here in the US and beyond. The range consists of over 1,500 colours with over 450 ways to improve your lips, 600 ways to enhance your eyes, and over 300 ways to portray your face, while the extremely rich collection of nail polishes consists of up to 400 shades. 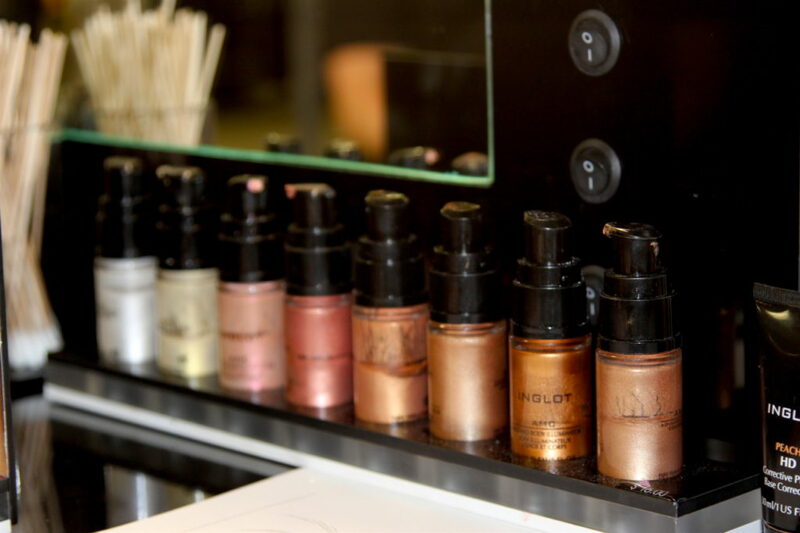 The jewels in INGLOT’s crown are its famous Freedom System, which gives the freedom to assemble custom designed palettes to meet any beauty needs. That’s right. Lifted directly from the brand itself. 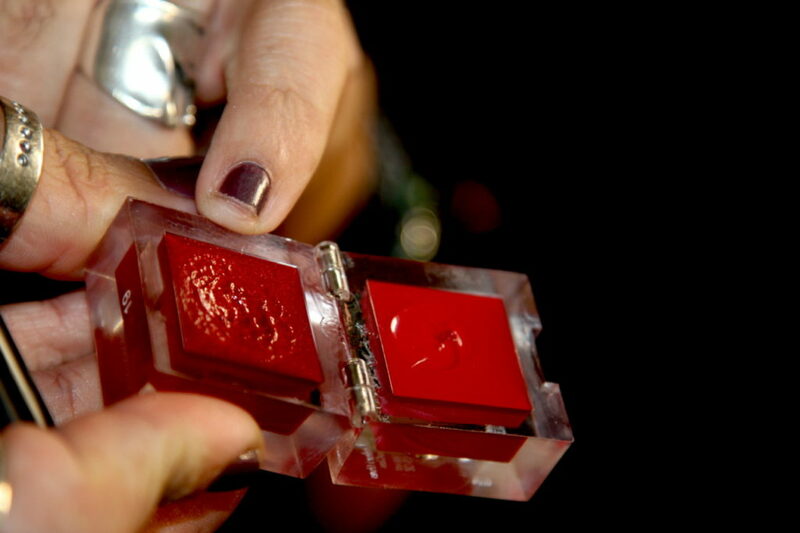 You can customize your palettes so they are JUST-FOR-YOU! 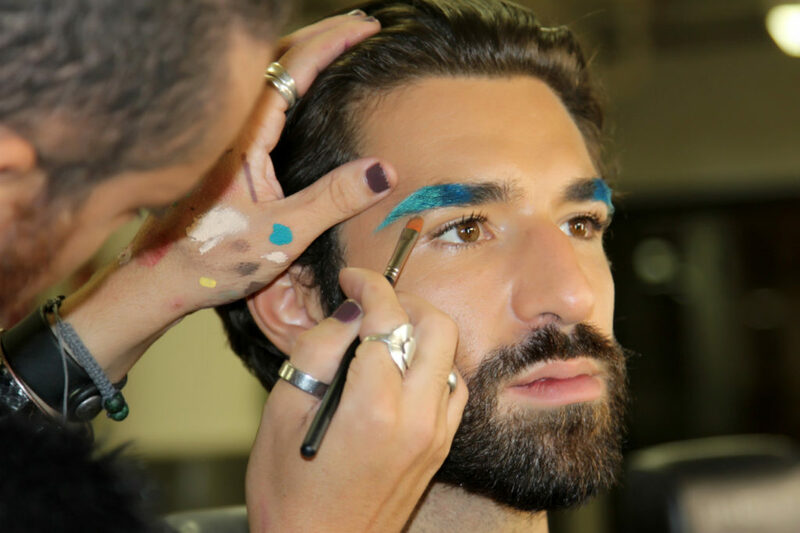 Given their story, and my recent conversation with INGLOT key makeup artist (and all-around rockstar) Bennett Jason, the wheels in my mind started turning… A brand that is all for individuality and sees beauty and style as an art form would be PERF for a very UNISEXXXY collaboration. So I proposed a concept that highlighted our shared values and would feature the talents and creativity of Bennett Jason. And it was GAME ON. Bennett was instead presented with six personal handles. Each subject shared a single phrase capturing their style – or a piece of themselves they wished to explore further. 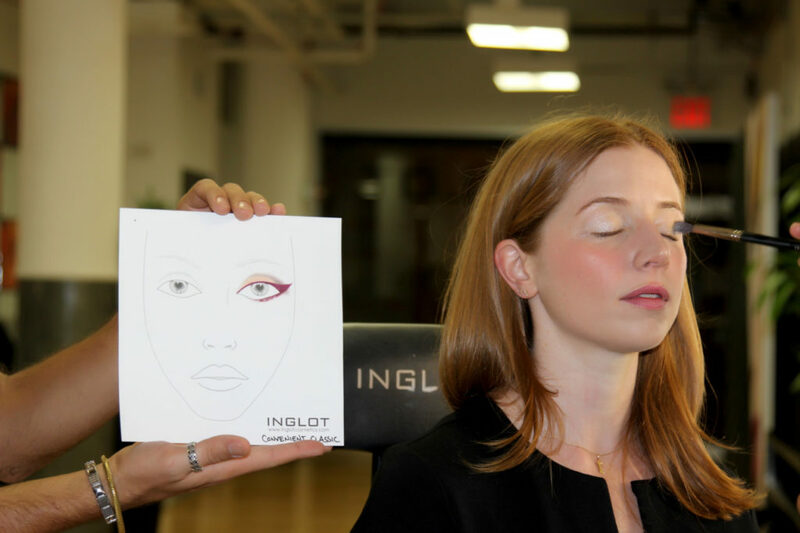 Using all INGLOT products, under the single-handed artistry of Bennett Jason, at the Chelsea Market flagship location, THE TRANSFORMATION happened. It was conceptual and experimental and artistic and powerful. 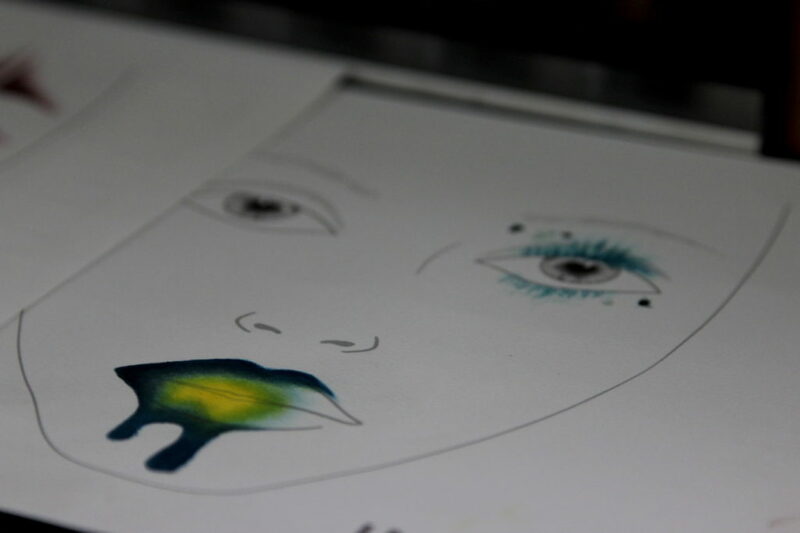 Each subject was assigned a facechart that was designed in advance of the event. 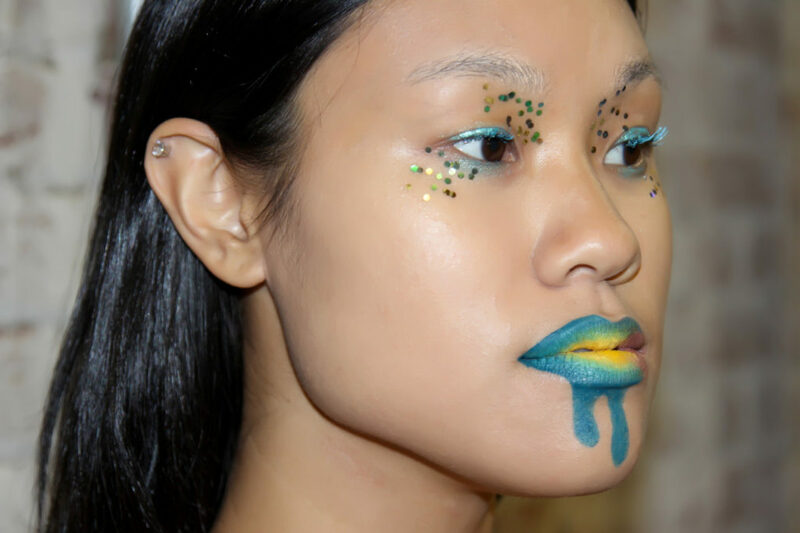 And upon meeting, Bennett then painted each look on the person with whom the look corresponded. And here’s how it went…. Introducing RETRO MAMA, TECH BABE, URBAN QUEEN, ALTER-EGO, GENDERFLUID and GIRL BOSS! 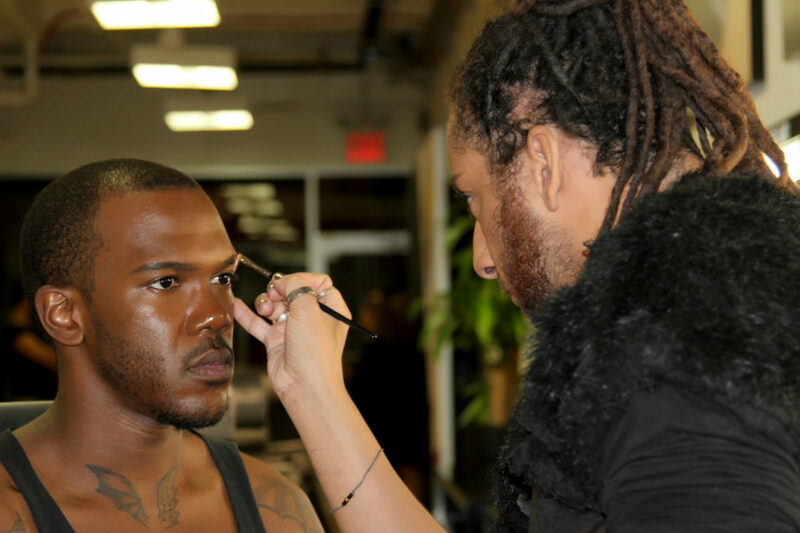 The before shots, the process shots and the BIG REVEAL after shots. 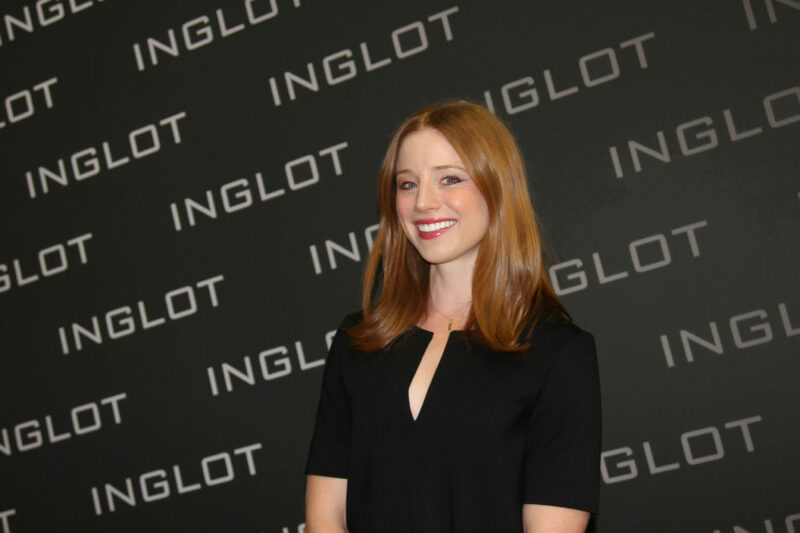 To create winning makeup looks for each of us, Bennett relied on the strengths of the INGLOT brand: Technology. Pigment. Long-wear staying power. 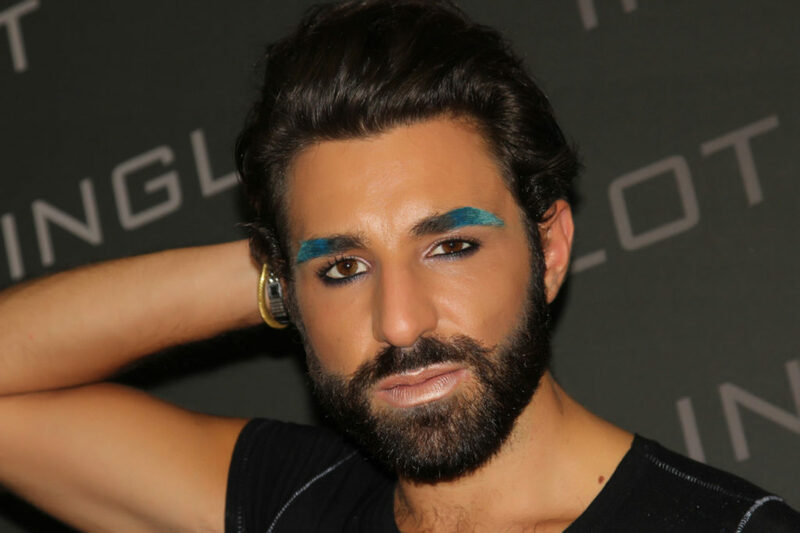 He also brought attention to the versatility of INGLOT products. 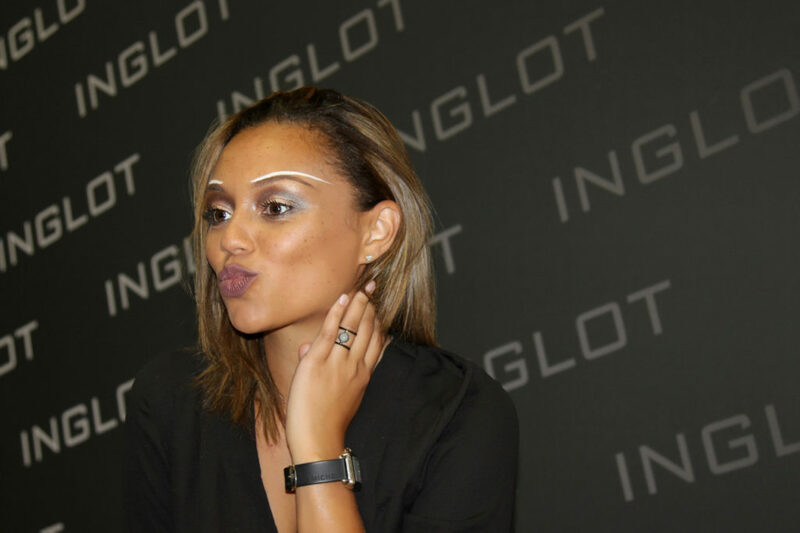 Each of the subjects, for example, are wearing the AMC Eyeliner Gel, But ironically, never used for the eyes. 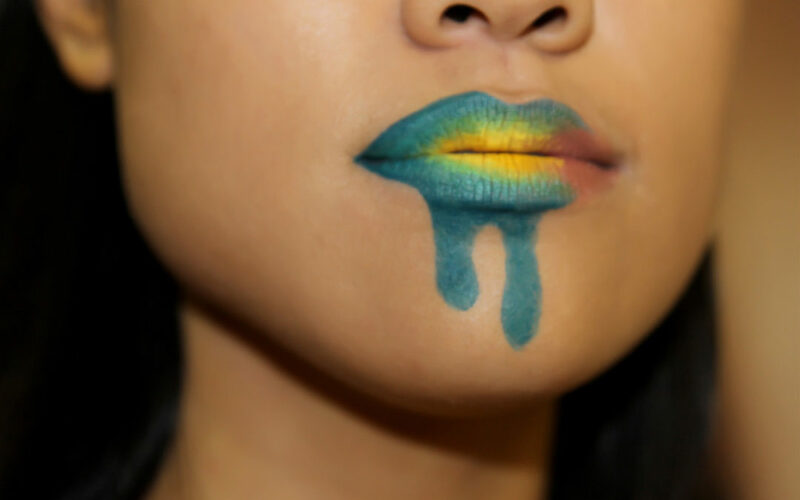 Instead, Bennett used it for other details Including the lips for a dripping effect. 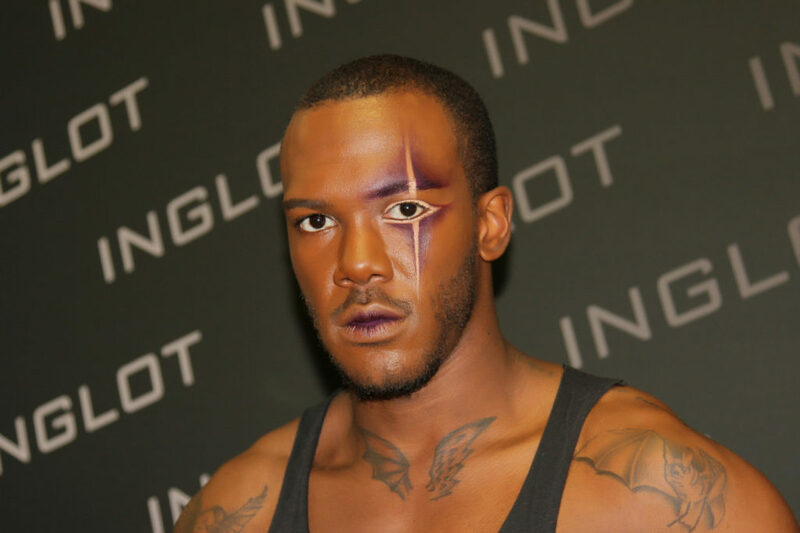 The AMC Cream Foundation was also used on everyone. 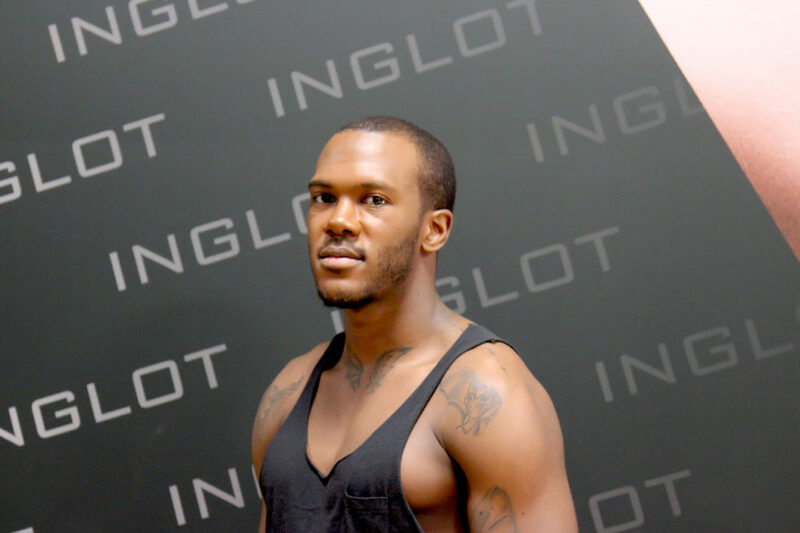 Bennett shared clients’ universal love for the product because of its wide range in palette. And packed with Vitamin E to nourish. 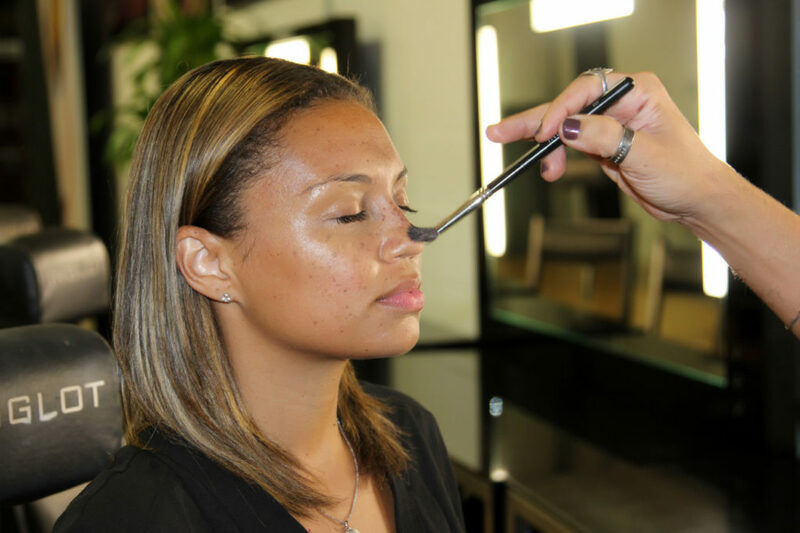 And depending on how much you use, he says you can achieve a matte OR a dewy look. This collab was hella UNISEXXXY! The event was such fun.. Fun.. FUN.. Fun is the key word. I think UNISEXXXY and Ingot and DIVAlicious was such a great collaboration. Such a PERFECT mix, ya know? It was just SO DELICIOUS, ya know! It was such a perfect group of people. I put together specific looks. I drew them out on face charts. I had no preconceived notions of what the skin tone was gonna be. And I mean… it turned out that I could not ask for any better. There is one with a nice scar running down the face . 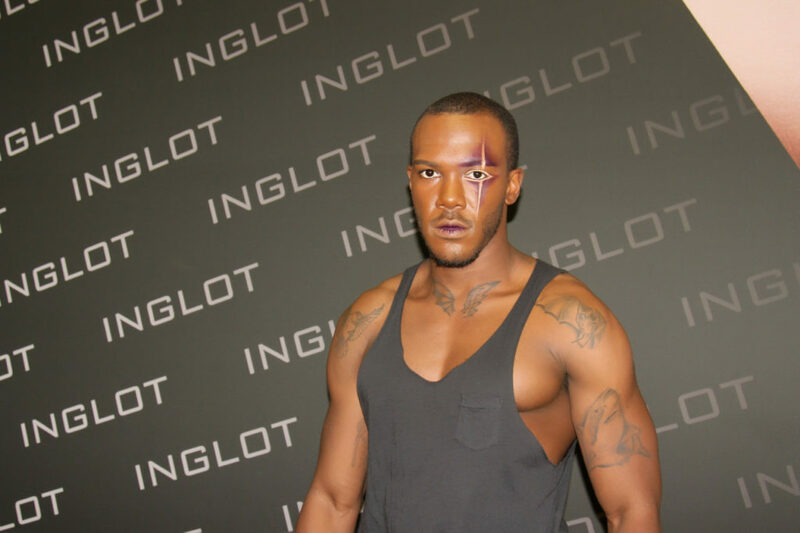 And to see this on dark skin, that was the turning point for me. Because it was unexpected, ya know. I had the look planned out. But I had no idea [otherwise]… and the dark skin tone was unexpected and it just turned out better than I could have ever imagined. It was so lovely. Sometimes on certain gigs, I like to know what the skin tones are. But I’m really loving the notion of keeping it unknown. With DIVAlicious and UNISEXXXY keeping it unknown, I had such a great surprise. I had a great level of surprising moments that night. And they really worked well. It was GREAT! We had just a couple of keywords that set off my creative mentality. Certain looks that were about convenience. And about the day-to-day woman. Certain things that were more experimental. Go clean. Go fresh. Clean fresh skin. But then do one unexpected thing. One thing you don’t see on others. 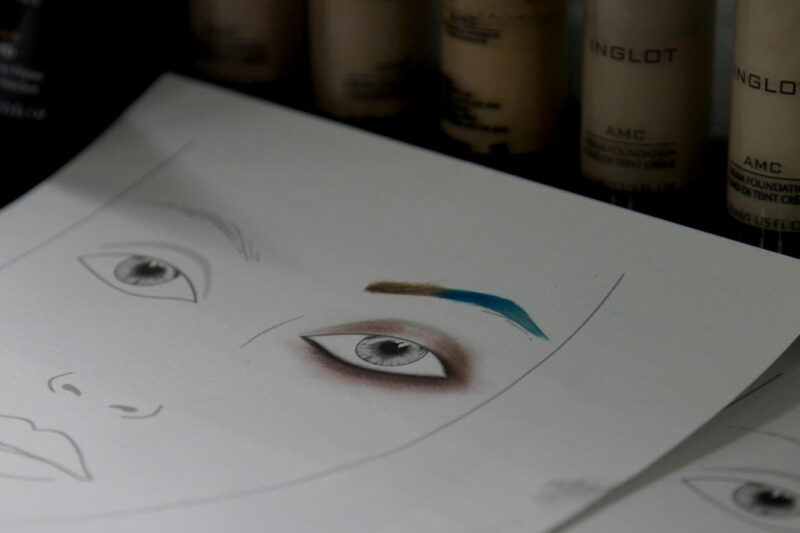 And that’s how I went about creating these face charts. It wasn’t about over doing or under doing. It was about doing something that’s really clean and relatable. And then one thing that just grabs your attention. That’s unexpected. That is curious. That’s um.. provocative. That’s different. 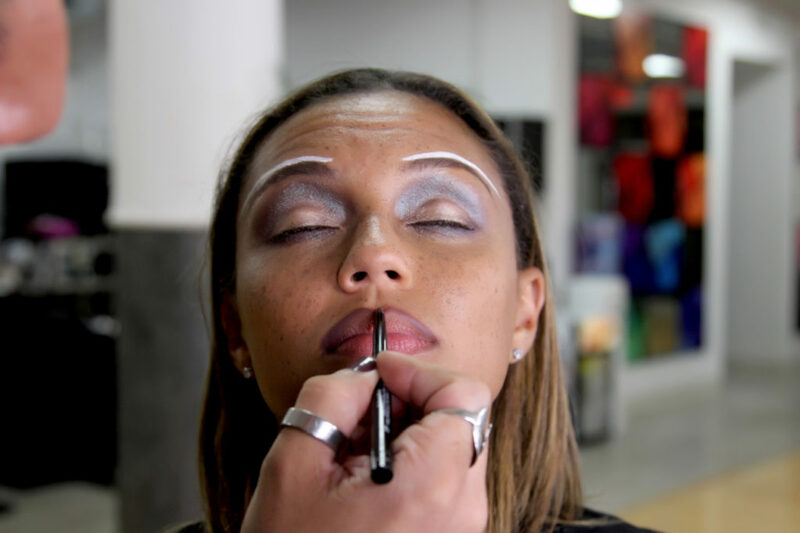 Whether on Halloween this year or a fun Saturday night, cosmetics encourage us to be everything we are not and enhance everything we are. We ALL have fun playing DRESS-UP!! Photos by Lauren Cosenza, property of DIVAlicious.